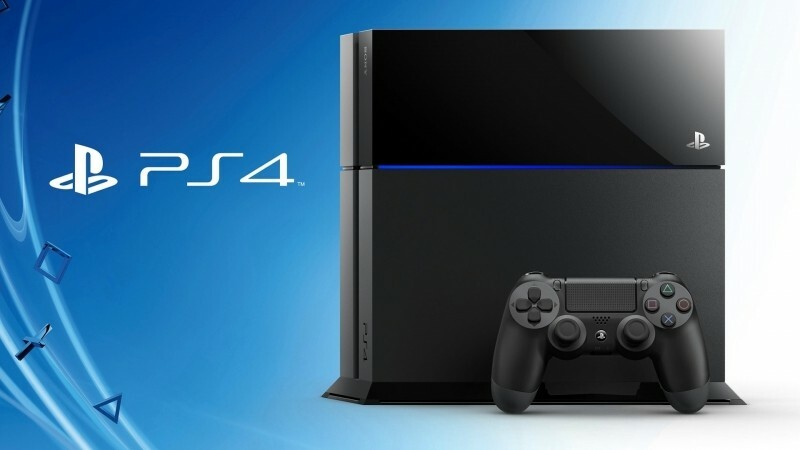 Sony has now announced that it has sold 5.3 million Playstation 4s. Well beyond its initial yearly forecast, Sony had expected to move around 5 million units between the console's launch in November 2013 and the year ending in March 2014. Having now already surpassed that number, Playstation 4 will likely move even more units when it releases in Japan next week, albeit that is a typically less popular market for the system compared to in the US. Sony has now released the new console in the US, Latin America, Western Europe and certain Asian territories, with Japan slated as the final country the system is still scheduled to hit store shelves in. Sony recently announced a limited edition Metal Gear Solid V: Ground Zeroes Playstation 4 bundle coming to Japan on March 20th ahead of the system launching there on February 22nd. At this point there has been no mention of the bundle making it stateside. Last we heard, Microsoft said it had sold around 3 million units as of the end of December 2013. While we will have to wait for another update, chances are the new Xbox has some catching up to do, something the release of Titanfall will likely bolster to some degree.